For those who are still unsure of what alkaline water really is, this article will give you a better insight to it. First let us explain what it really is. The term alkaline water comes from the word “Alkaline” which in the field of Chemistry, is the measurement of a substance from a range of values, 1- 14. It is measured in terms of pH value, which is the “potential of Hydrogen” in a substance that is water soluble. There are 2 extremities in this range of pH values, namely 1 and 14, which determines if the substance is acidic or alkaline respectively. Water, is determined to have a pH value of 7, which is deemed to be neutral. In this case, Alkaline water has a rating of more than 7. So now that we have established what alkaline water really is, let us go through how consuming it can actually be beneficial to our bodies in several ways. One important feature of Alkaline water is the presence of antioxidants within it. These antioxidants are key to protecting the body from free radical molecules. They are essentially highly reactive and uncharged, which can have negative effects on the immunity system. We can make use of the antioxidant properties of the Alkaline water to protect against such free radicals, which in excess might cause the body to be vulnerable to illness. With the highly stressful and fast paced lives we live, we may not necessarily be able to consume the healthiest of foods. This might cause a build up of toxins and acidity which overtime might be detrimental to health. Thus alkaline water is one of the ways that can effectively purge them from the body to prevent it from being susceptible to illnesses. As hydration is essential in our hectic lives, the most can be gotten out of alkaline water to hydrate and rejuvenate the body. The molecules within alkaline water is much easier to absorb, which can reenergize cells and refresh the body. This is also one of Biolyte’s Smart Water system’s best features. 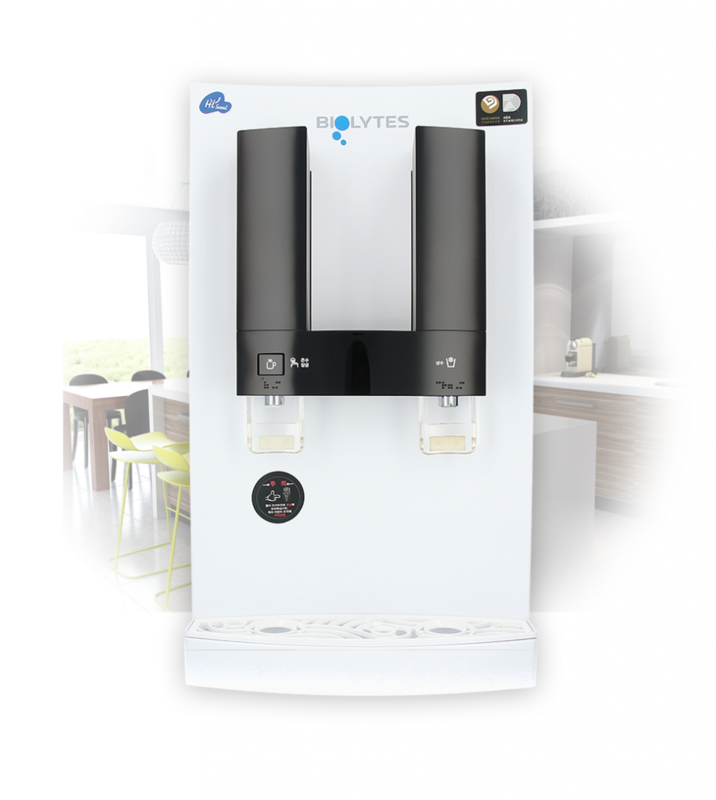 Its ability to convert ordinary tap water into micro-clustered water allows the body to be thoroughly invigorated once consuming the alkaline water. As mentioned, the body can be subjected to acidic substances through the food consumed. It can also be a result of stressful environments and toxins such as smoke or pollution. Maintaining the body’s normal pH is particularly important to keep diseases such as Cancer at bay as it would not be able to form in a largely alkaline environment. Alkaline water is also great at boosting the immunity system, which benefit the body greatly in combating illnesses. One’s overall health can be greatly improved with the consumption of alkaline water and its beneficial features. A benefit not often thought of for alkaline water is the building of bone strength. Mineral loss is prevented as much as possible which in turn would curb conditions such as osteoporosis from occurring in the long run. 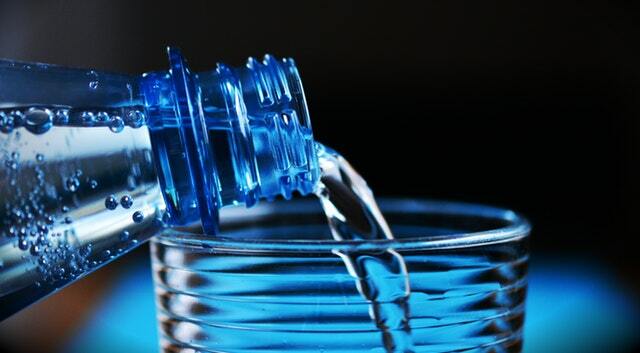 The higher pH of the alkaline water builds a conducive environment to the burning of fats. This essentially means alkaline water stimulates weight loss through any excess fat buildup I the body. Good news for anyone trying to lose a few pounds. The pancreas is an important organ in the fight against Diabetes. Its functions thrives in a largely alkaline environment which in turn would be highly beneficial in combating illnesses such as Diabetes. As mentioned, diseases such as Cancer thrive in an acidic environment. Thus it would be easier to combat it through the consumption of alkaline water that will block the growth of potentially malignant cells.